Hi, I'm Linda, founder of our new Charity, please watch this video. Thankyou. Our Facebook page now has a reach of over half a million, with one post alone being shared over 5,600 times. 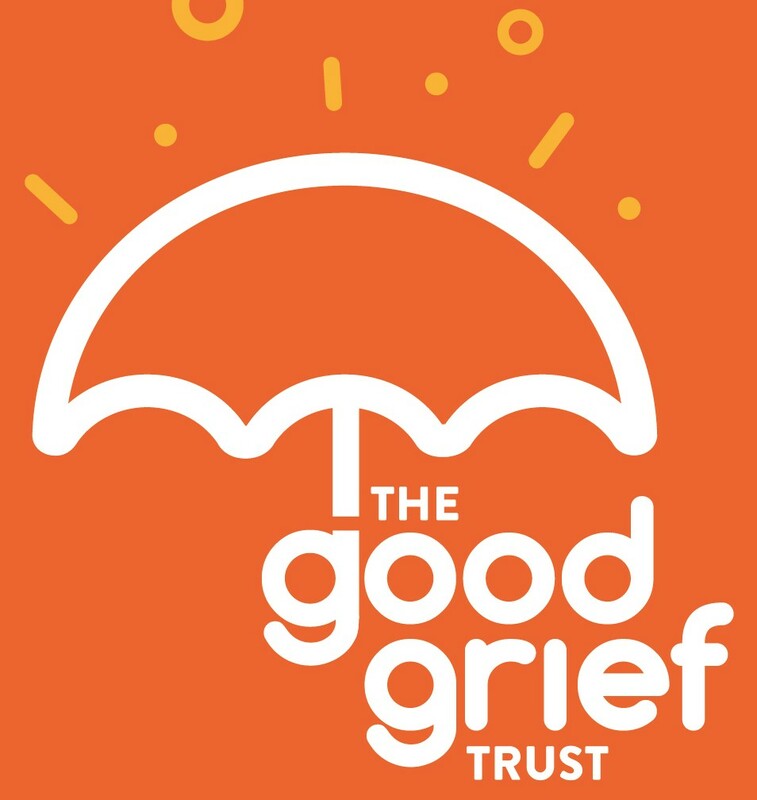 The Good Grief Trust aims to raise awareness of issues around bereavement and try to change the way we deal with this taboo subject in the UK, ensure acknowledgement of the potentially severe effects of grief and encourage us all to talk it about it more openly. We aim to be the UK's 1st National Charity to bring all bereavement services under the one umbrella and aim to try to repair the holes in the current bereavement net. I lost my partner Graham to a rare cancer, a soft tissue sarcoma, on September 2nd 2014. The past 2 years have been extremely difficult, especially the early days of trying to find help for the totally debilitating feelings I had after Graham died. We were together for 8 years, he was my best friend, the man who made me laugh more than anyone and I miss him like crazy every day. Grief has changed my whole world, the pain has been unbearable at times and I want to ensure that no-one else has to suffer unnecessarily because they cannot access the support they need, at a time they need it most. With over HALF A MILLION DEATHS in the UK every year, this is a National issue that needs addressing. 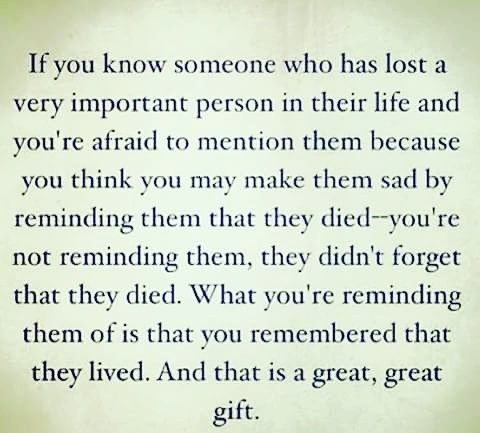 Thankfully not everyone will be affected by cancer, heart disease or other life limiting conditions, but at sometime in our lives ALL of us will be affected by grief and none of us know how we will react to the death of someone close until it happens. Quote - Prince William; "Losing someone close is the most painful experience anyone can go through"
Sobering statistic; there are more suicides through grief following the death of a loved one than through depression. 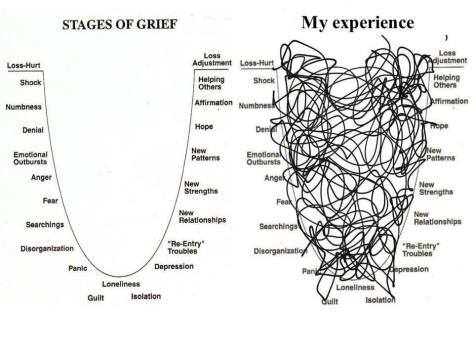 Through my extensive research, I have come to realise that there are huge gaps in our bereavement support in the UK and is why I am so passionate about trying to make significant improvements in the way grief is managed in Britain. Many of the major bereavement charities, including Cruse & Child Bereavement UK also agree with this conclusion and are keen to support us. Quote: Ann Chalmers CEO Child Bereavement UK - "how things are managed around a death can make a huge difference. With the right support, at the right time, they can rebuild their lives"
The situation at present is that often the content and quality of the information provided to relatives by hospitals, hospices, GP's, Police, Funeral Directors, Registrars, Care Homes & Clergy is sporadic and generally depends on who is dealing with the death and where in the UK you live. There are outstanding charities and organisations offering excellent support for those who have lost someone close all around the UK, but they are just not being easily found. Equally many organisations are not providing sufficient information, guidance and advice, with some offering no support at all, so many thousands of people are falling through the cracks. Therefore we aim to bring all services together under our one umbrella for simple, quick access to support. 2) Develop a strategy (i.e. new Bereavement 'Pack') to find every person in the UK who is bereaved and signpost them to help and support as quickly as possible. 3) Work with Health professionals to bring together best practice across the country and share successful projects so that both the health service and the public can benefit from a fresh new approach to bereavement services. 4) Bring all bereavement charities, services and organisations under the one umbrella, for simple, easy access, providing practical help, advice and support in the early days, to offering hope for the future with a wealth of inspiring ideas, services and ongoing support. Your funds will go towards the setting up of this new Umbrella Charity. To include the nationwide research & development of a new Bereavement Support Website. The design, printing and distribution of hard copy information which we aim to provide to all front line organisations across the UK, to be given to the bereaved via hospitals, hospices, the Police, Funeral Directors, Registrars, Care Homes, Clergy. I thought you may like to hear a little more about my story. 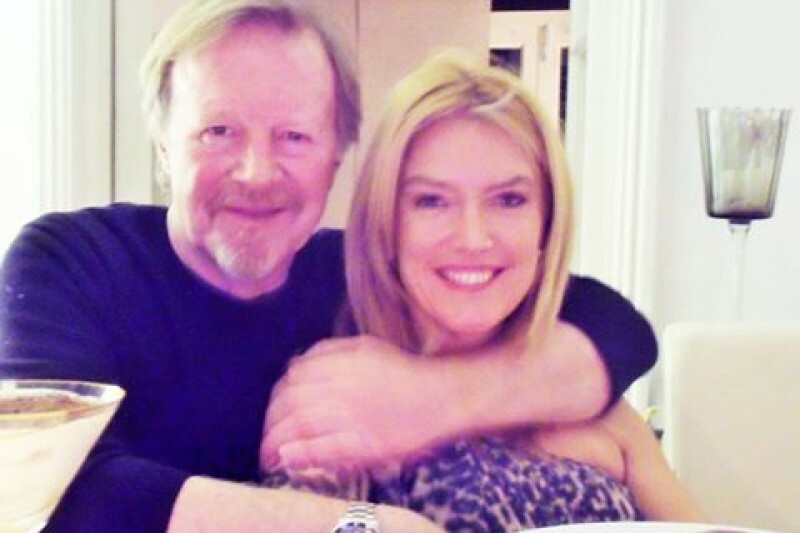 Graham and I first met when I was playing Susi, one of the original cast of Grange Hill for the BBC, back in the late 70's and he was one of our new charismatic directors on the programme. The whole cast loved him! I am proud to say that Graham (Theakston) was a hugely successful TV & Film Director, with a long list of credits, winning the BAFTA for the Politcian's Wife with Juliet Stevenson, directing the pilot for New Tricks, Cadfael with Sir Derek Jacobi, Boon, Dempsey & Makepeace, A Touch of Frost, Sherlock Holmes, the acclaimed Seeing Red with Sarah Lancashire, The Lazarus Child with Andy Garcia, the list goes on. We didn't see each other again until 30 years later, when I was out locally one day and heard someone call my name. It was Graham.....I couldn't believe it! Strangely he had been living 10 mins away for over 20 years but we'd never met. By that time, we were both out of long term relationships and there was just something very special between us right from that first day. We were holding hands pretty much from then on and that was that, we were firmly hooked for the next 8 amazing years we had together. I know now that the love we had for each other was stronger than either of us ever knew. The early days after he died were a fog, a mixture of totally debilitating feelings of unbelievable deep, deep sadness and very real thoughts that I might actually be going a little mad! I would sit and stare at the wall, not being able to physically stand up. I'd go on long lonely walks talking out loud to Graham, trying to work out where on earth he had gone! How could someone who was sleeping next to me, laughing with me, thinking with that brilliant brain of his and who was such an incredibly strong spirit could now be in a container on someone's shelf?! Nothing made any sense anymore. I began to observe life, watching people go about their daily routine, but being unable to participate, which was the strangest feeling and totally disconcerting, it really affected my day to day life. I couldn't deal with the mundane, so the stress caused by ignoring bills, phone calls and 'real life' just compounded my isolation. I was totally detached from everyone and everything, others seemed oblivious to how catastrophic this all was to me! No-one seemed to 'get it'. My GP had limited resources available, they seemed as lost as I did and one unbelievably could only suggest 'posh tissues' (as I was crying so much). Surely this lack of help and understanding was just not acceptable. There must be some organisation who could help me but I didn't have a clue how to find it! I also didn't have the energy to try to look. I couldn't focus on anything. I needed to talk to someone who understood how I felt. The hospitals where Graham was treated didn't have any support groups either, in fact one asked me if I wanted to start one! I was incensed by the lack of knowledge, acknowledgement and understanding of grief, so I set about doing something about it. 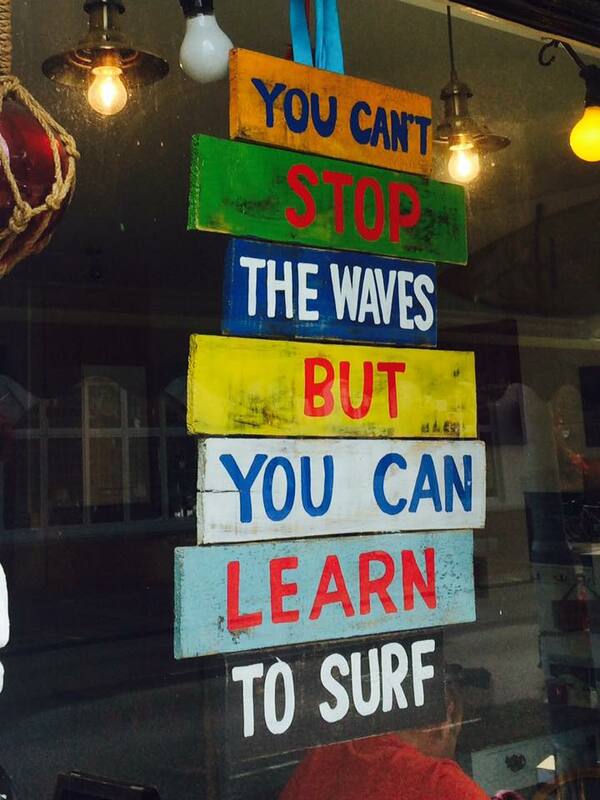 Purely by luck one day surfing the net, I found my lifefline! A national charity (Widowedandyoung.org.uk), which through peer support has helped me to find new friendships and people who just 'got it'. It's been truly amazing. But why didn't anyone know about this charity? Why was I left alone to grapple around in the dark? It was just not good enough! If this was happening to me, it must be happening to thousands of people up and down the country. 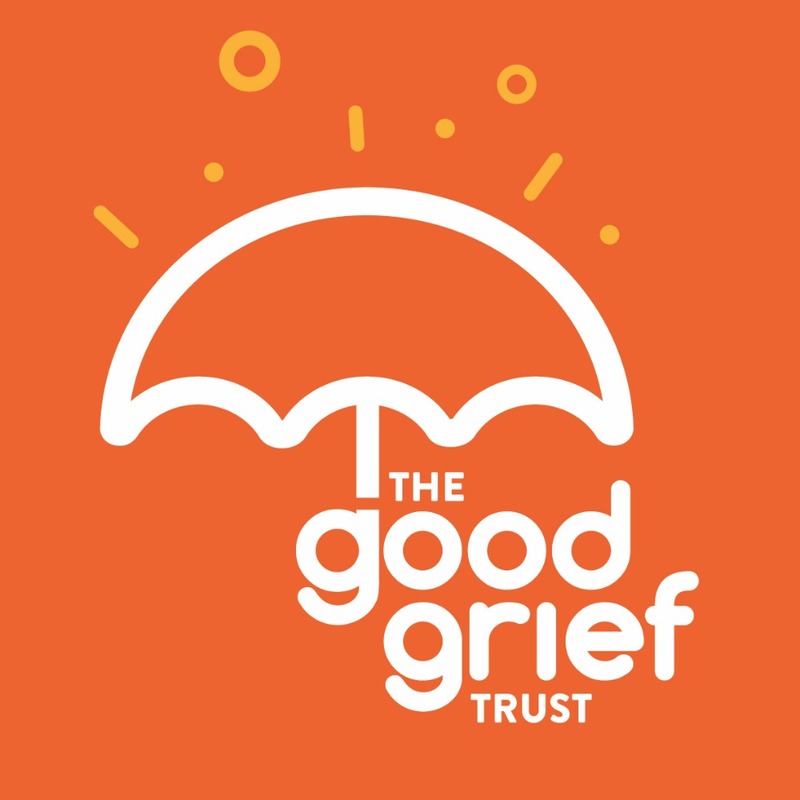 Our vision at The Good Grief Trust is to ensure that no-one in the future is allowed to slip through the current holes in our bereavement net and suffer unnecessarily. I've discussed this project with all key charities, such as Cruse, Child Bereavement UK, Dying Matters, Widowed and Young, The Loss Foundation, as well as MP's, Peers and hundreds of bereaved people and I've been encouraged to hear that they all agree the need to close the gaps. I am currently working with the National Council for Palliative Care as part of their 'Building on the Best' Programme' visiting 10 selected Hospital Trusts around England to find the best bereavement provision, which we aim to collate, so that every front line organisation will be equipped to provide targeted information, signposting them to our new website; THE GOOD GRIEF GUIDE.COM for more fully comprehensive support. We are currently developing ideas for the way we present this information to the bereaved; i.e. a 'Pack'/leaflet/booklet etc which will be depend on the results of our research. Quote: Caron Kemp Journalist written after the death of her mother; "The fragility of life also comes into sharp focus. Not only have I found myself playing her final few days over and again in my mind, but also I’ve started questioning when and how I might die. My family. The order. Death used to be the biggest taboo, now it permeates most of my thoughts"
We also plan to help Health Professionals link up across the country through the website, to share their expertise, knowledge and passion with innovative, inspiring projects and sharing best practice under the one umbrella. Five months after our launch we now have a reach of over half a million on our Facebook page with one post alone being shared over 5,600 times. Clearly this is an issue that resonates with many people in the UK. Thank you so much for reading my story. I hope you will want to support us in our work to improve bereavement support in the UK and help us to reach everyone who is grieving, whoever they have lost and where ever they are in Britain. This is a huge project, but one we know is so worthwhile and we will try to ensure our virtual hand of friendship reaches those who need it most. We very much appreciate your donation and we'll keep you posted with our progress. 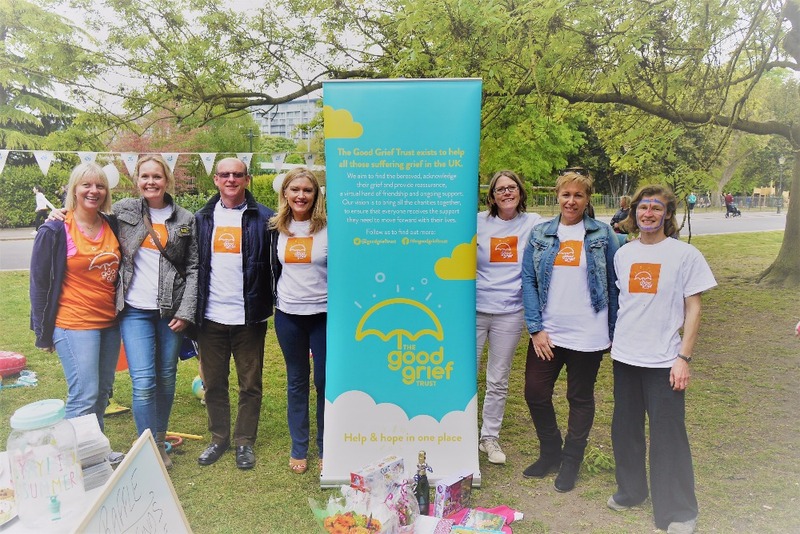 We are a small team at The Good Grief Trust with big ambitions and we are driven to try to help raise awareness of the issues around bereavement and improve care for those grieving in the UK. We are committed to trying to reach our goals, however, I would just like to say if for any reason The Good Grief Trust is unable to continue as a Charity, funds will be donated to other bereavement charities in the UK to help with their work. Hello everyone - I wanted to give you a quick update on our fundraising goals. We are delighted to have reached our first target of £8000 before our Anniversary on the 2nd September. Huge thanks to you all for your generosity. To celebrate our 1st year , we're thrilled to be launching a fantastic new fundraising campaign. We hope you will be able to join us and make a real difference to the lives of all those suffering grief across the country. All funds are being spent in the set up of the charity, and the build of our new national website. Future fundraising will be put towards the design, printing and distribution our new Good Grief card, to signpost every person who is bereaved to targeted support and help. Our aims and objectives for The Good Grief Trust include an ambitious programme of innovative and exciting projects planned for the coming months and years, which we hope will transform the way we approach grief and bereavement in the UK, so we are incredibly grateful for your help in getting us here and we hope you will continue to champion our cause. Many thanks once again, you are all amazing. It's been so busy lately, we haven't had time for an update, so here it is! 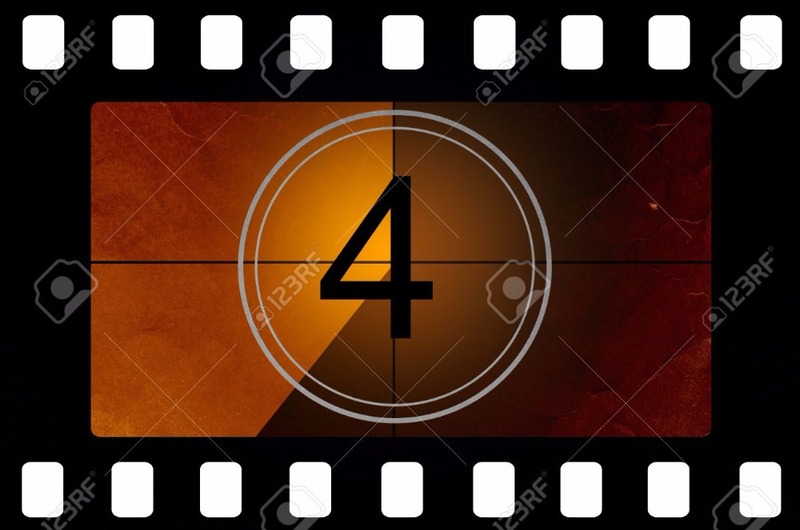 Today the 2nd of August is a special day for our charity, as it's COUNTDOWN day! Only 4 weeks to go until The Good Grief Trust celebrates it's 1st Anniversary! We have been working very hard over the past months, continuing to build our new national website to bring over 450 charities and bereavement organisations nationwide together at the click of a button. It will be run by the bereaved, for the bereaved and focus on offering help now and hope for the future. We're almost there!! September, our Anniversary month, is our target for the launch (finger's crossed!) and once the website is live it will allow all those who have lost someone close, across the UK to access the targeted help and support they need in ONE PLACE. It will also support the Health Professionals who often struggle to find the right help for their patient's relatives and friends, who have been left alone and isolated after the death of their loved one. In tandem we are working on the first pilot scheme for our Good Grief Card, to be provided to every person who is bereaved via all front line organisations, to ensure that no-one is allowed to leave a hospital or hospice, or have the police knock on their door with news of a sudden death, without them knowing about the website, so they can find help when they are ready. In additional to working on the site, since 14th June, we have been involved in trying to coordinate support at the Grenfell site as well. I was down there a couple of days after the fire and clearly there was a lack of coordinated support, so one week after the tragedy we were introduced to a local school by one of the parents, who was in need of additional support. We brought in a specialist bereavement charity who could offer expert counselling to the 147 children directly affected by the fire and their parents, as well as the staff, all traumatised by the appalling tragedy. We have helped to facilitate weekly Coffee Mornings at the school and have met and built relationships with families and local residents, particularly those who were in the Tower and the surrounding properties. Two interviews followed on BBCBreakfast and the Victoria Derbyshire show highlighting the need for a coordinated approach to deal with the Grenfell situation. Having been asked to source a venue for a summer camp initiative at the Grenfell site, we are now working with Grief Encounter, Jake Walker Music and The Playground Theatre, offering a Grenfell Summer Programme of morning and afternoon workshops for anyone affected in the community, which is fabulous and going very well. We have organised a Well Being event at the end of the Summer Programme for 30 local women who were affected by the fire, with a MYMakeover day of much needed pampering offered by own Ambassador, Lee Pycroft, so thank you to Lee and her team of angels, we know this will help to offer a little refuge of calm and restorative treatments. Thank you to our Patron Fiona Murphy, for giving us donations of toiletries and bags for Grenfell. We have now brought them down to London from Manchester and our volunteers have been beavering away packing 2000 bags which we will distribute as a little gesture of kindness to the community over the summer and to the schools when they return in September. More exciting news! 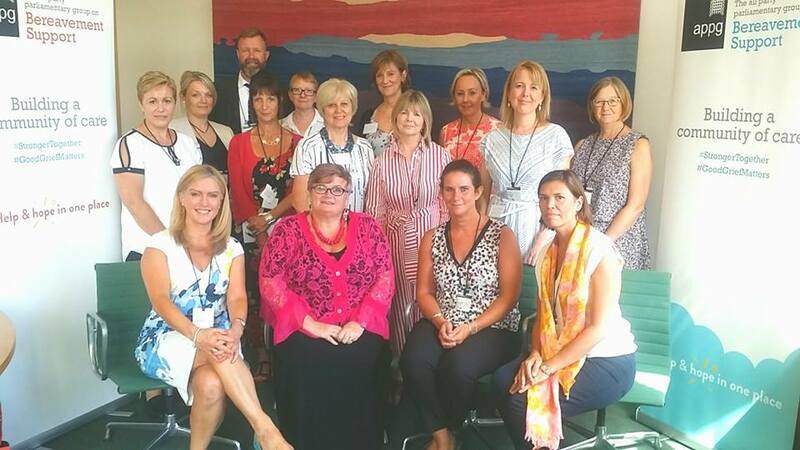 We have been working with Carolyn Harris MP for a while now, with the aim to form a new All Party Parliamentary Group for Bereavement Support. We are extremely proud to have now registered the new Group at a recent meeting at Westminster and going forward The Good Grief Trust is now the Secretariat for the new Group, working with Carolyn and other members of Government to bring together a wide sector of health professionals, charities and individuals, all with a passion for change and improvements to our current system. Our first meeting is in September. It's going to be a busy month! With this increase in our work, we are now at the stage when we need additional funding. Our charity isn't yet a year old and we have achieved a great deal with your kind donations, however with many more amazing projects planned and with the day to day work of the charity increasing, we now need more financial assistance. We have managed with the dedication and support of a solely voluntary group of Trustees to run GGT. We now need to employ the services of a part-time administrator to help us with the day to day running of the Trust. We also need to fund the final stages of the website and the design, printing and distribution our Good Grief Card to a selected number of Hospital Trusts across the UK, to reach those in need as soon as possible. Please help us if you can with a donation. Any amount would be much appreciated. Do you know of any corporate sponsor who could help us match fund? Would your company or your child's school help us with a fundraising event? Can you arrange a small fundraising event for us? Cake sale, Clothes sale, table top sale, a Quiz, sell something on Ebay for us?......spreading the load and helping each other in a small way, can make a HUGE DIFFERENCE to the lives of all those who have lost the person they love and who may be struggling with their grief. Thanks so much everyone! You are all amazing! Please share this and tell your friends and family. 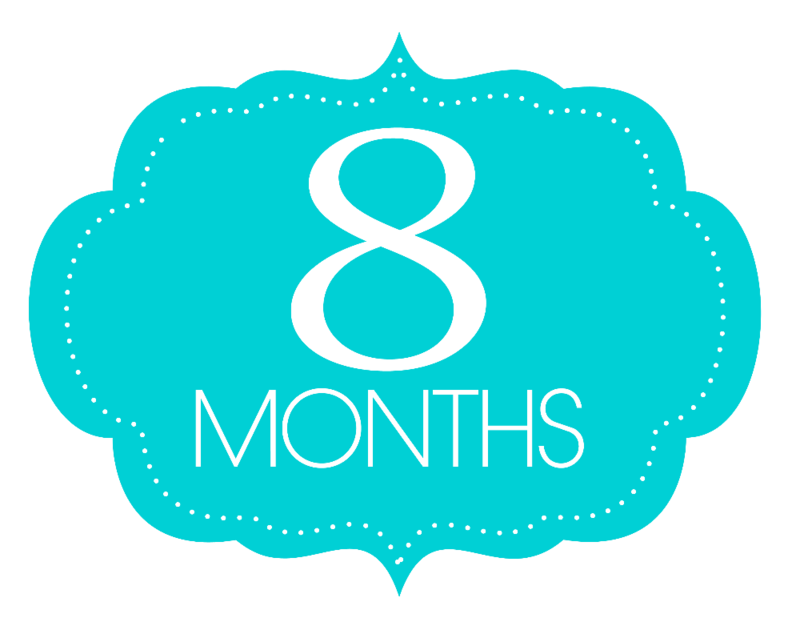 Today, 2nd May is our 8th month anniversary, so I wanted to update you on the latest news on our work, as every day there are new things happening, new people to meet and new initiatives to explore. We're forging ahead with our plans for the website, it's looking amazing and coming together really well, which is very exciting and we're nearing the launch date very soon, so we'll keep you posted! The most exciting news is that we are now officially a Registered Charity! No; 1172763. We're thrilled it has come through so quickly, so we will be opening new fundraising pages, as we'll be able to collect Gift Aid now, which will boost our fundraising efforts considerably, so thank you once again for helping us reach our target. Today I'm going back to St. Raphael's Hospice in Mitcham, who were looking after Graham's care for a while before he died, to talk for the 2nd time at an event for bereavement managers, nurses and health care professionals, so I'm looking forward to telling my story again and meeting a room full of compassionate, dedicated people. Next week, I've been invited to make a speech at another event in Croydon, to South London bereavement services, with the theme, 'Creating Conversations', encouraging us all to share, talk and learn from each other. 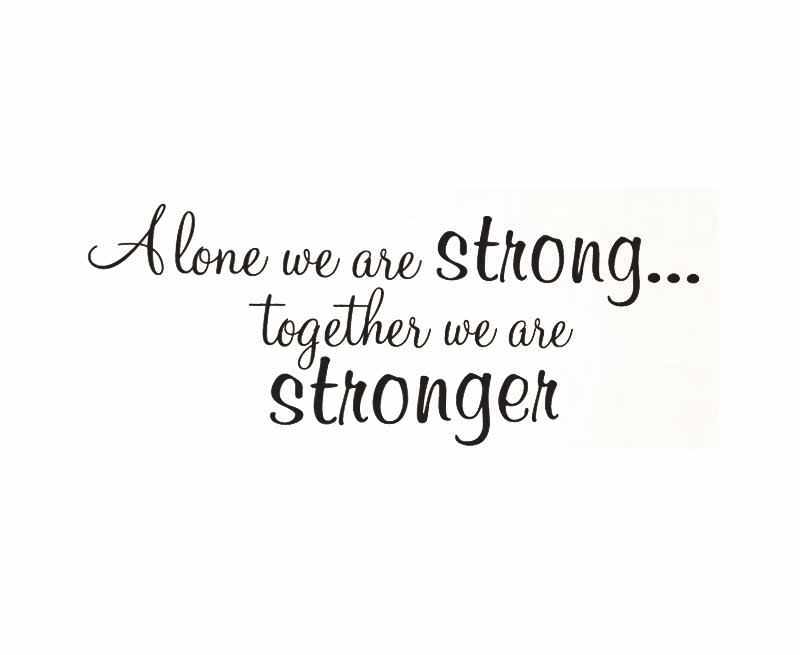 This is exactly what we are trying to achieve with GGT, by bringing everyone together across the UK, to share resources and experiences, we will be able to improve the lives of those suffering grief and open difficult conversations about life and death. We've had a brilliant fundraising event this weekend at Battersea Park, which we wanted to share with WAY, Widowed and Young, so we went off with cupcakes, raffle prizes and games galore to meet passer bys and join with others who had lost their partners, with their children for a Family Fun Day, which was a huge success! £300 raised for both charities and more importantly awareness was raised. Rupert, one of our Trustees kindly arranged a Quiz Night at his children's school which raised £1000 and his daughter raised £65 for us by baking cakes for a sale which was fabulous. 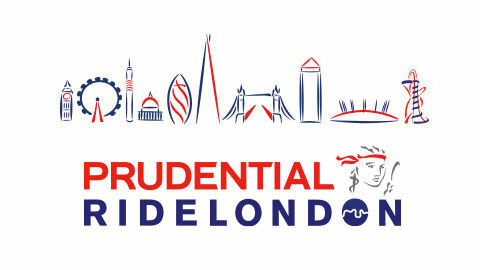 If you're a keen cyclist and would like to take part in The prestigious Prudential 100 Race for us in July, or know someone who would love the challenge, please get in touch soon as we're finalising details soon, we have 2 male and 2 females places, so please hurry if you are interested, it's a fantastic event. 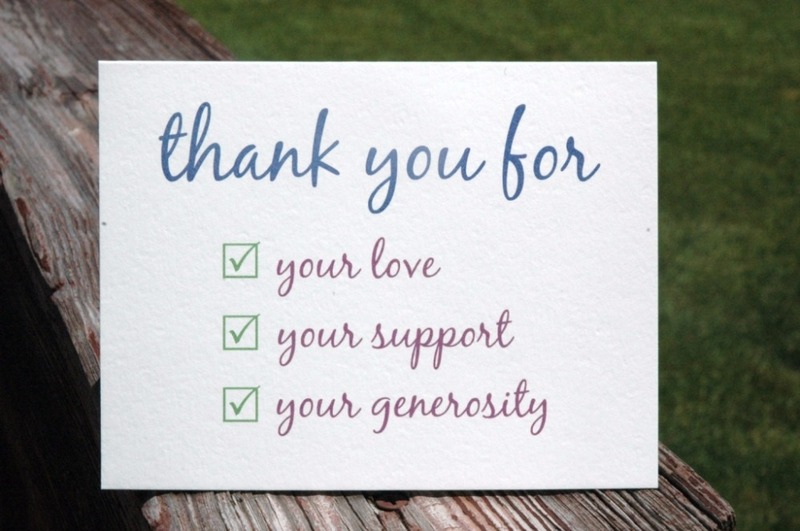 Thank you to everyone who has made a donation so far to help our set up at GGT, your support and encouragement is amazing! 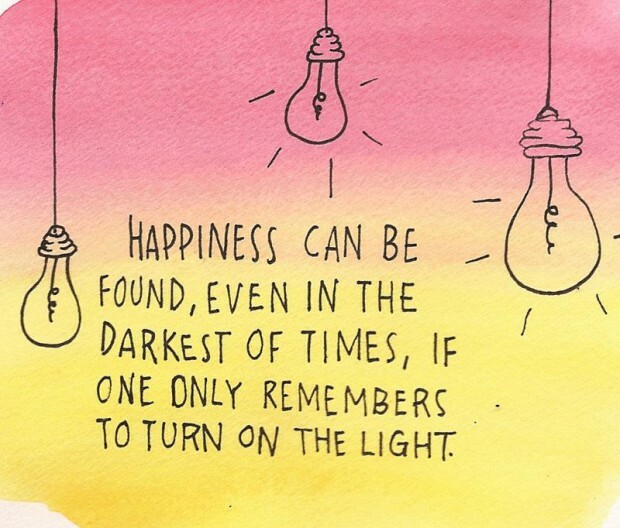 We're in this together to make the lives of those who have lost someone they love, a little more bearable and help them move forward with hope and strength. Hello all our lovely supporters. Things are moving along at such a pace here at GGT HQ that it's difficult to keep up! We'll have a series of updates this week , starting with the announcement of new members in our Team. 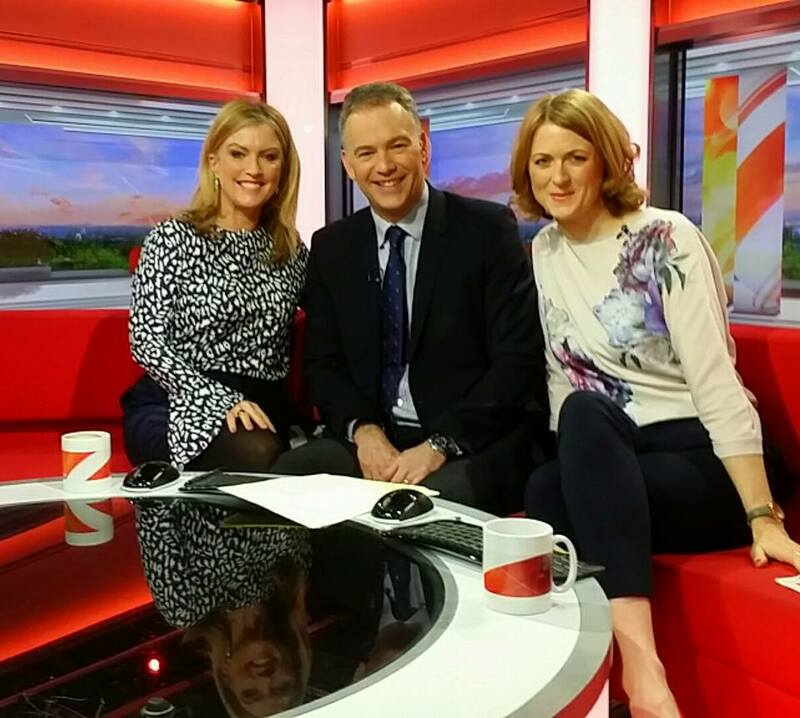 We are absolutely thrilled that Denise Parkinson and Lee Pycroft are joining us as an Ambassadors for the charity. 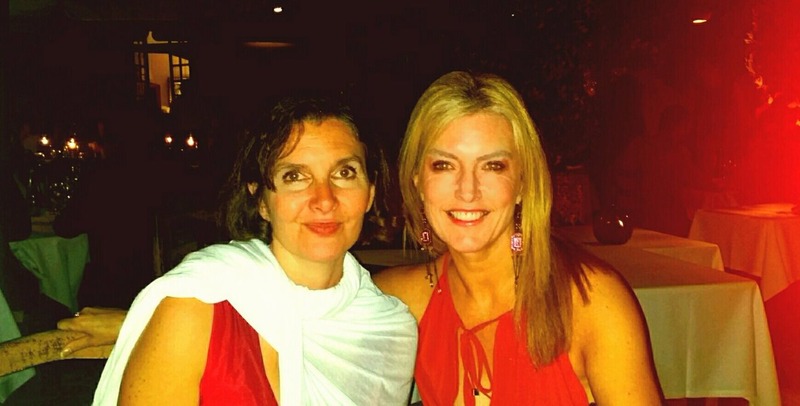 I have known Denise for many years and she is one of the most altruistic, generous spirited, incredibly smart and sassy women I know and whom I have the pleasure of calling my very good friend. She has always been a huge supporter of my work, taking time out of her busy schedule to help me on many occasions for which I will always be grateful. In her role as Entertainment Director Global and UK at the Telegraph Media Group, Denise is a force of nature. She is loved and admired by all who meet her and her joie de vivre is infectious. I have huge admiration for her incredible energy and I know that her compassion for others and genuine interest in people and their lives, will be a wonderful asset for us at the Trust. I couldn't be happier that Lee will be joining us as our new Ambassador and we couldn't be happier to welcome her into our GGT Family. Since losing Graham and working to set up GGT over the past 2 years, I have met some incredible people who have inspired me to keep going and who have helped me tremendously to try and make a difference to the lives of people who are suffering from grief in the UK - Lee is one of those special people. I reached out Lee to over a year ago, when I learnt about her work offering MYMakeover, Well-Being events to cancer patients, trauma victims, military wives and others who were going through tough times. She is a shining beacon of warmth, light, energy and she has a strength and a spirit that I admire enormously and an amazing capacity for compassion for others. I know that she will be a wonderful Ambassador for us and we are looking forward to working together to close the gaps and I know she will help to bring so much joy to so many people with her wisdom and kindness. Everyone experiences grief during their lives and this brilliant website ensures they can access all the support they need.